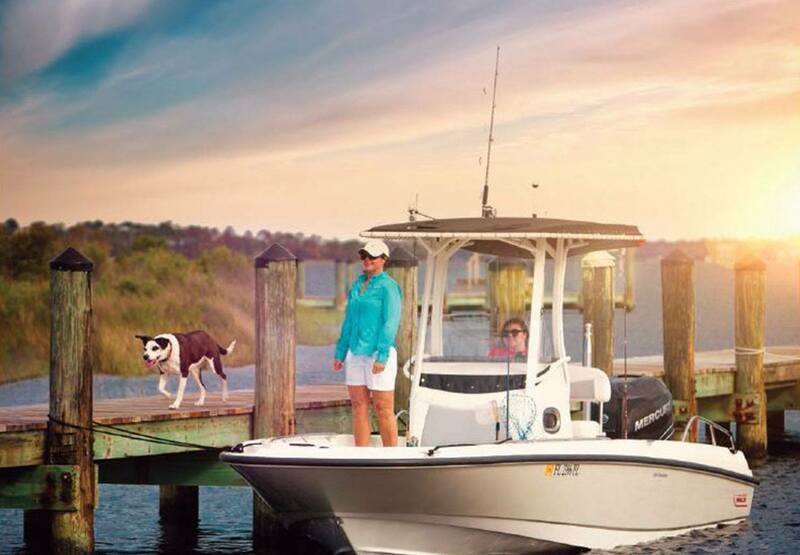 Boston Whaler delivers the highest quality experience, both on the water and within its tight-knit owners community. Boston Whaler has achieved legendary status by delivering on-water experiences that have exceeded all expectations for 60 years. The legend continues today as customers pass down their Whalers to their children and grandchildren, adding to the vast collection of treasured memories. When you own a Whaler, you’re a part of something special, something decades in the making. 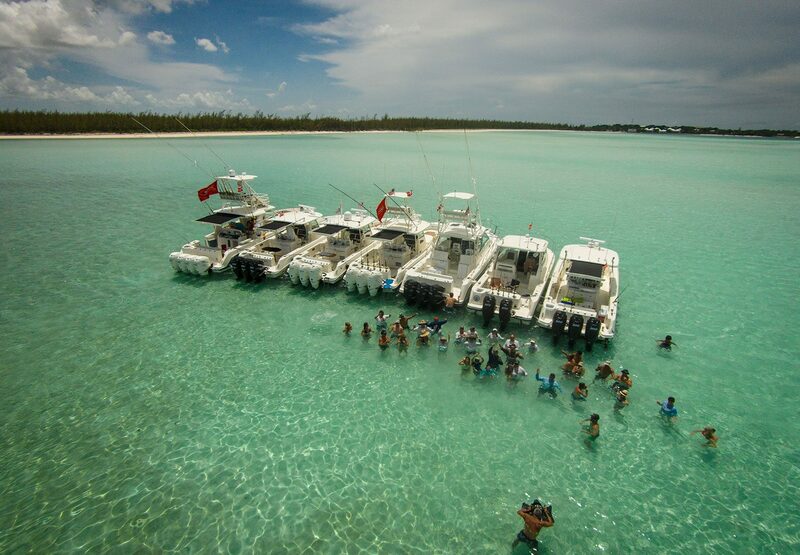 A lifetime of fun and a strong community come standard when you’re an owner. Just ask any Whaler enthusiast. 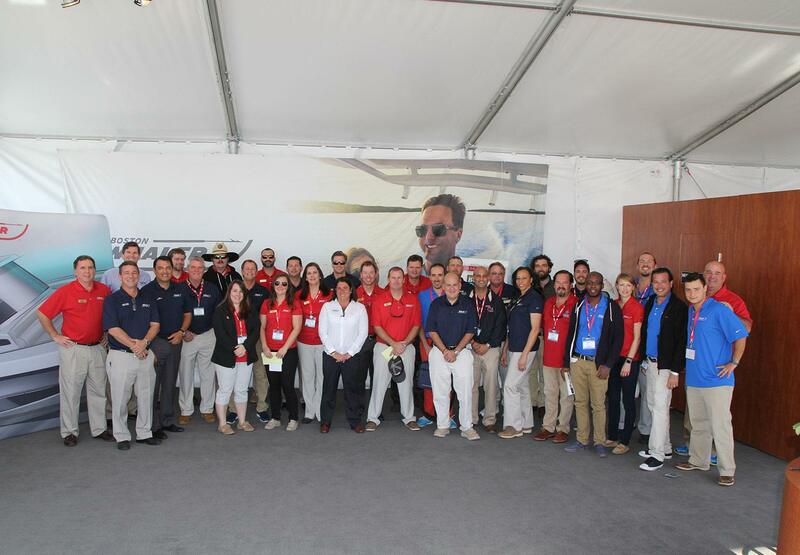 Whaler works to maintain a unique, tight-knit community of boaters with the official Boston Whaler Owners Club. Learn more about the unique opportunities that come with ownership, and become a part of the family. 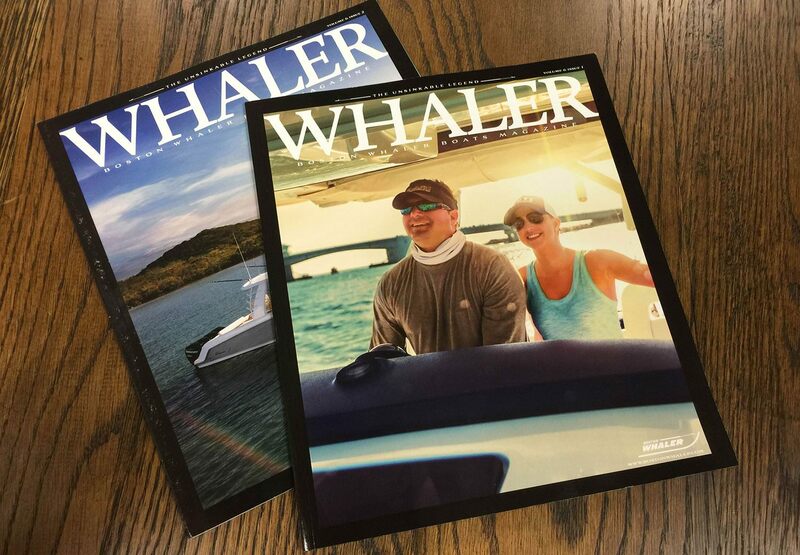 Explore past issues of Whaler magazine. Every issue, from our first in 2010, is packed full of compelling stories and valuable insights. View the three latest editions below! Customer happiness is the inspiration and motivation behind all we do at Whaler—from designing and crafting our boats to hosting great events to maintaining a trusted dealer network. 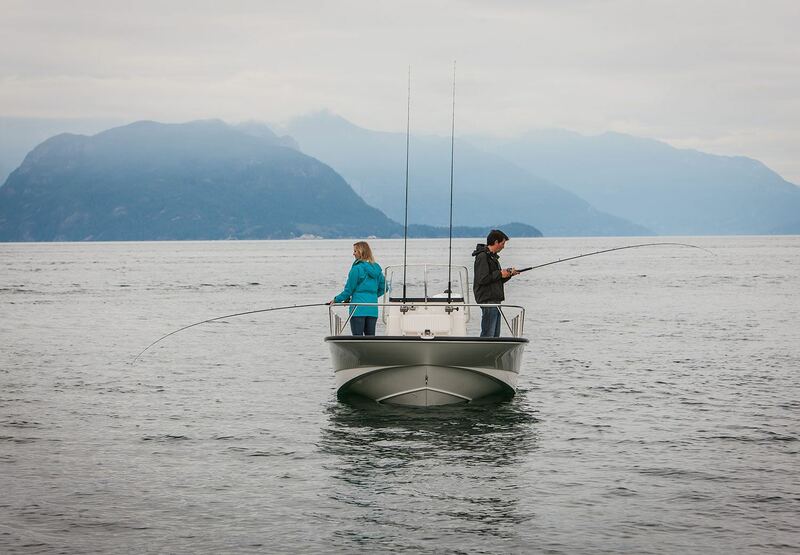 Boston Whaler takes immense pride in the quality of our boats, and when they leave the factory floor, we only allow them into the hands of dealers we trust. Our widespread dealer network goes above and beyond to ensure customers are completely satisfied, before, during and after the sale.